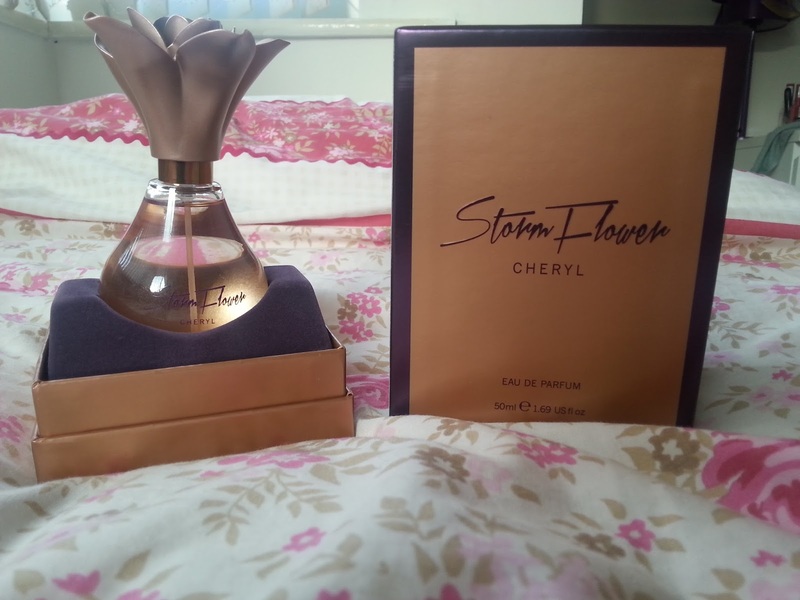 The other day I popped into The Perfume shop and walked out with a bag, inside was a bottle of Cheryl's new perfume Stormflower! fbskgbajbfgagq If you've followed my blog for a while then you know that I love her so buying her perfume was an obvious choice for me! I was super excited to buy it and the lady in the shop said she can sell it to me even though its not launched yet, so my day got even better! There's also a Body Wash but they didn't have that in my local store! I am not being biased but I LOVE this perfume! With everything in my collection, I have nothing of this sort! Its very delicate and to me feels very heavy, all gold/rose gold and is very classy! It comes in three different sizes 30ml, 50ml and 100ml - I went with the 50ml as that was more my budget! Perfect for everyday wear in my opinion! Why? Its very fruity with strong notes of orange in that aren't too overpowering that it makes you feel sick. There is also floral notes from the flowers in the formula as well, its very floral smelling too but doesn't smell tacky and old. Not the best at describing scents, so here is the official details! 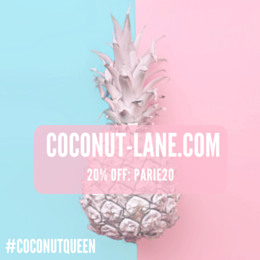 'The distinct and enticing fragrance features top notes of luscious Mandarin and Nectarine, with a vibrant floral center of delicate Freesia and Peach Blossom that delivers a scent that is modern yet truly feminine. 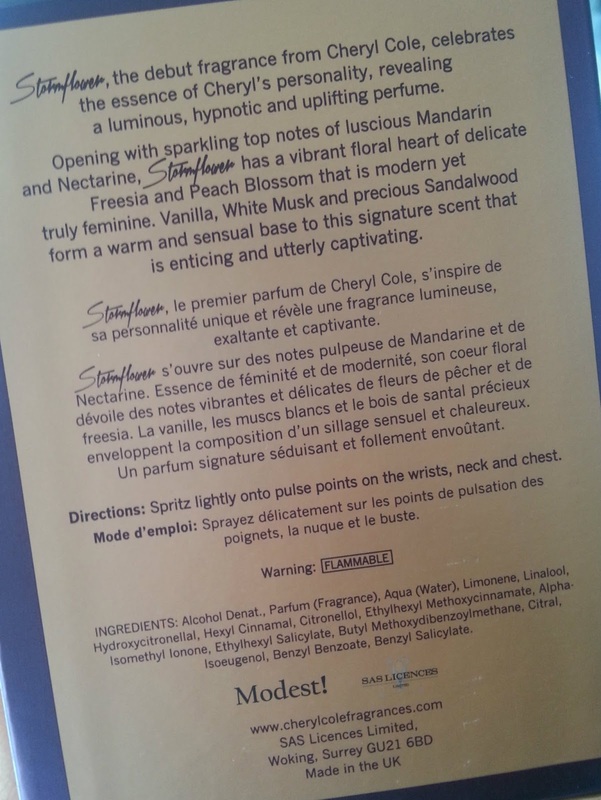 fruity perfumes are my favourite! 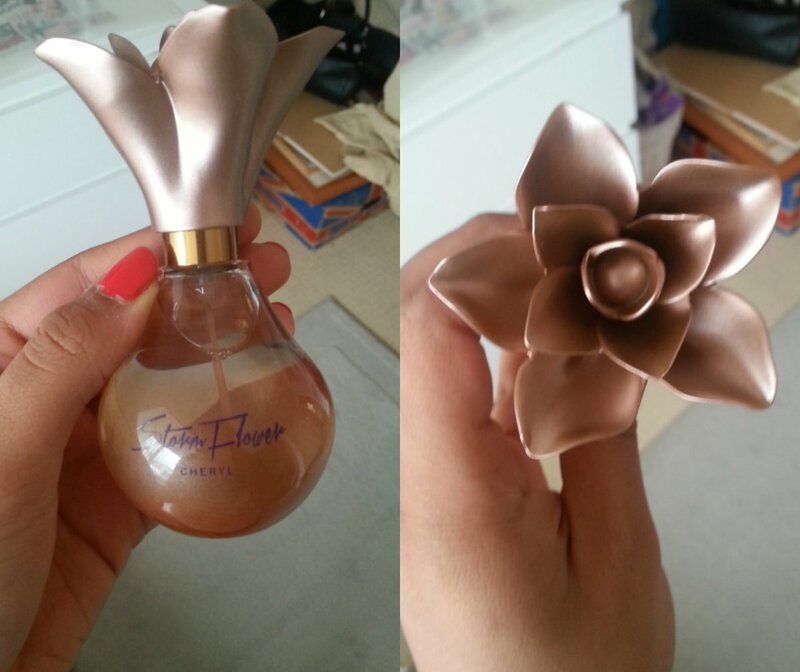 i can't wait to smell this, the bottle looks so pretty to!